Versatile and complete. 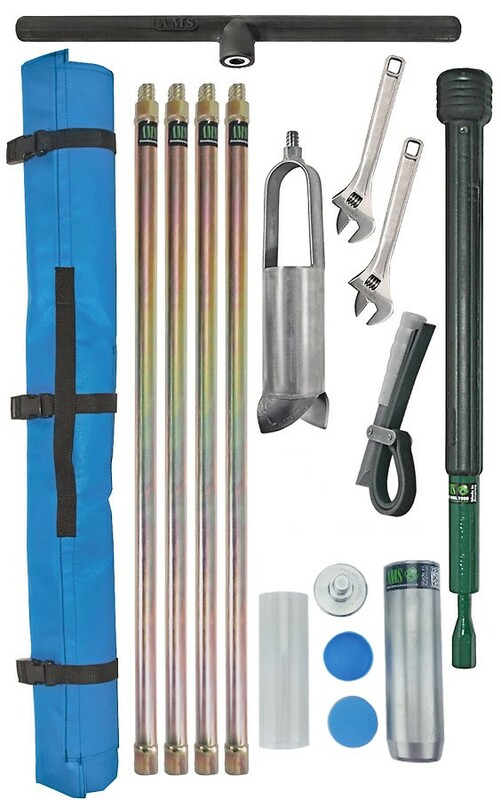 This kit gives you the ability to auger in most materials up to 12′ and then collect a soil core sample. 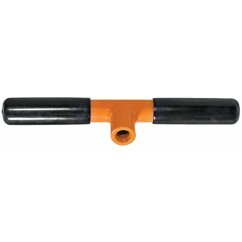 foam-padded hard-sided carrying case with handles and wheels.